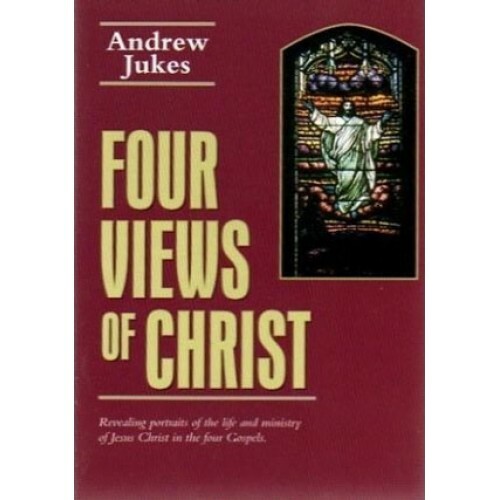 In this book Dr. Andrew Jukes squarely faces and effectively deals with the problem of the differences which characterize the four Gospels. Viewing these differences as what one might expect when four different eyewitnesses testify concerning an event, Jukes goes on to demonstrate that they are further accounted for by the fact that each author had a distinct and specific purpose in view in writing his account. 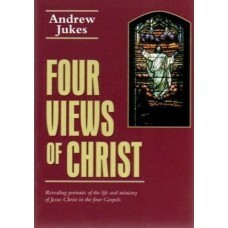 Each Gospel is examined, its specific purpose fully discussed and its contents ably amplified. In the process,a wealth of information is presented.